Aloha & Welcome to Our New Website! 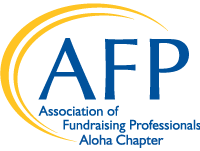 Founded in Hawaii in 1983, the Association of Fundraising Professionals (AFP) Aloha Chapter is a professional association whose membership is comprised of persons involved in non-profit development, non-profit management and fundraising consulting. It is a chapter of the international organization Association of Fundraising Professionals. 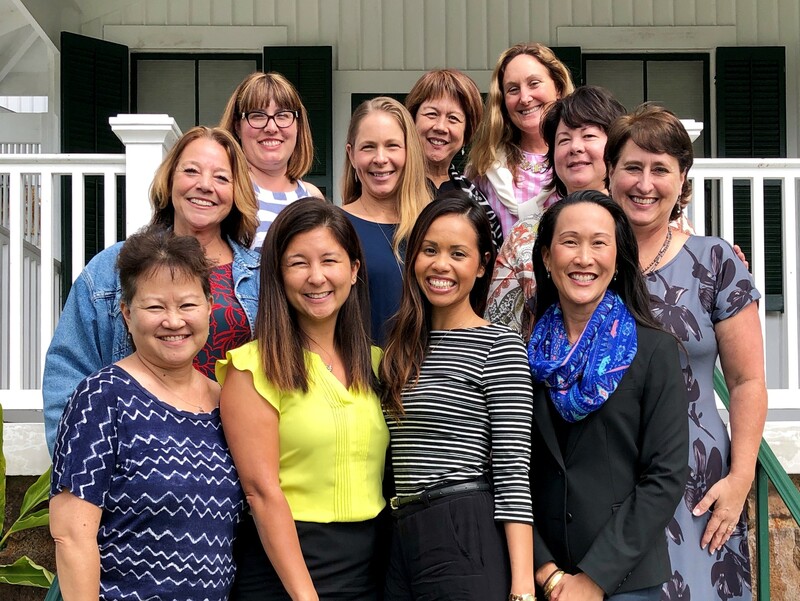 The chapter members represent organizations on Oahu, Maui, Kauai and the Big Island. Contact us at admin@afphawaii.org to learn more and get involved! 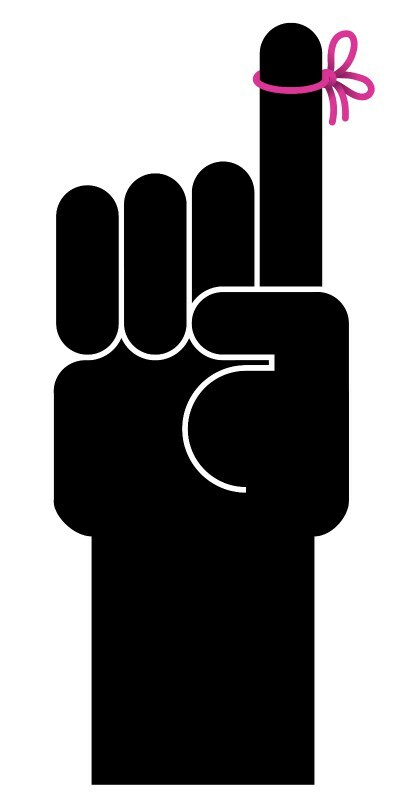 Please check out our events, volunteer opportunities and get to know your Chapter leaders. 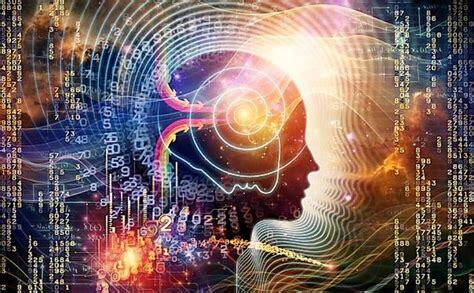 If you're not a member, join today and be connected! 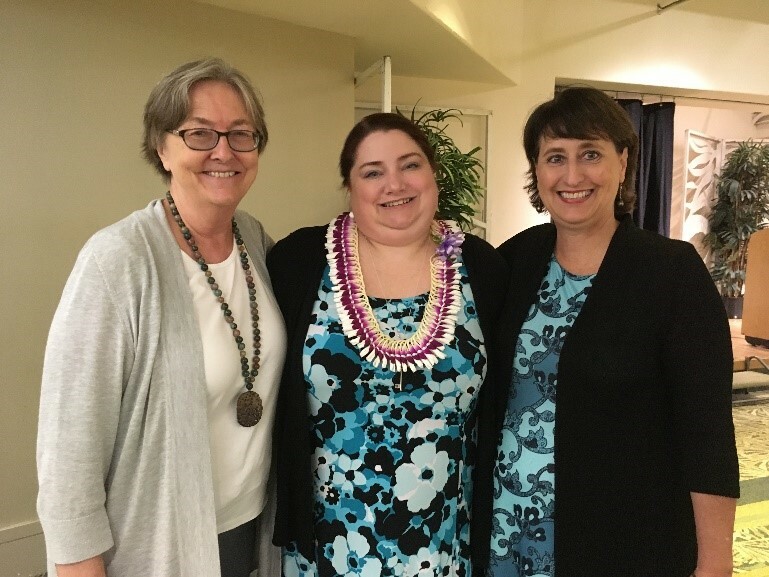 AFP Aloha Chapter is pleased to welcome donor communications expert Lynne Wester back to Hawaii for a hands-on workshop. In this one-day conference, you will learn how to effectively tell your story using Wester’s 4 Pillars of Donor Communications, how to create communications donors want to consume and share, and much more. Please save the date of June 19th, and we will announce when registration opens. Click here for more info! NPD 2019 is back at the Sheraton! 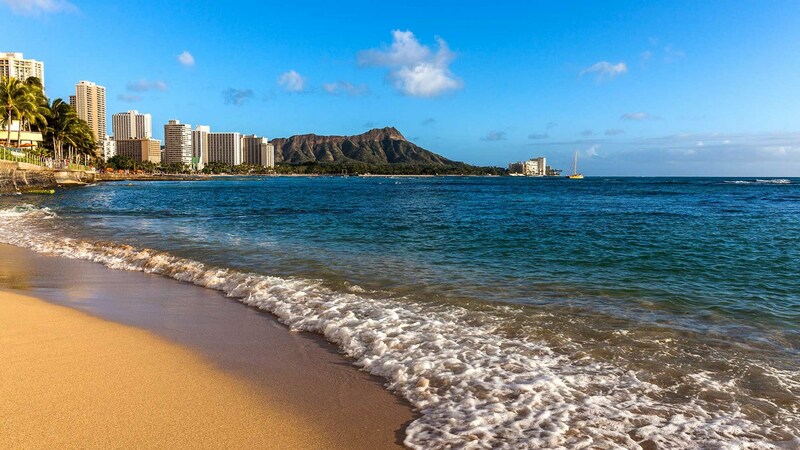 Wednesday, November 13, 2019 at the Sheraton Waikiki Hotel. We're working on our events for 2019! Please check back soon for more details.